Need to make sure that you have taps in your cloakroom or bathroom. Want to make sure that you still have the most space possible. If this true for you then why not take a look at the Hudson Reed Tec Side Action Mono Basin Mixer Tap. This swivel spout tap offers up the very best in space saving design and is easy to use as well as stylish. It is manufactured using high quality brass internals, before being finished off with chrome to give it a beautiful look. Ideal for any modern bathroom space. If this wasn't enough it also comes with a ceramic disc, which is designed to give long lasting and smooth operation. No matter how often you use it. 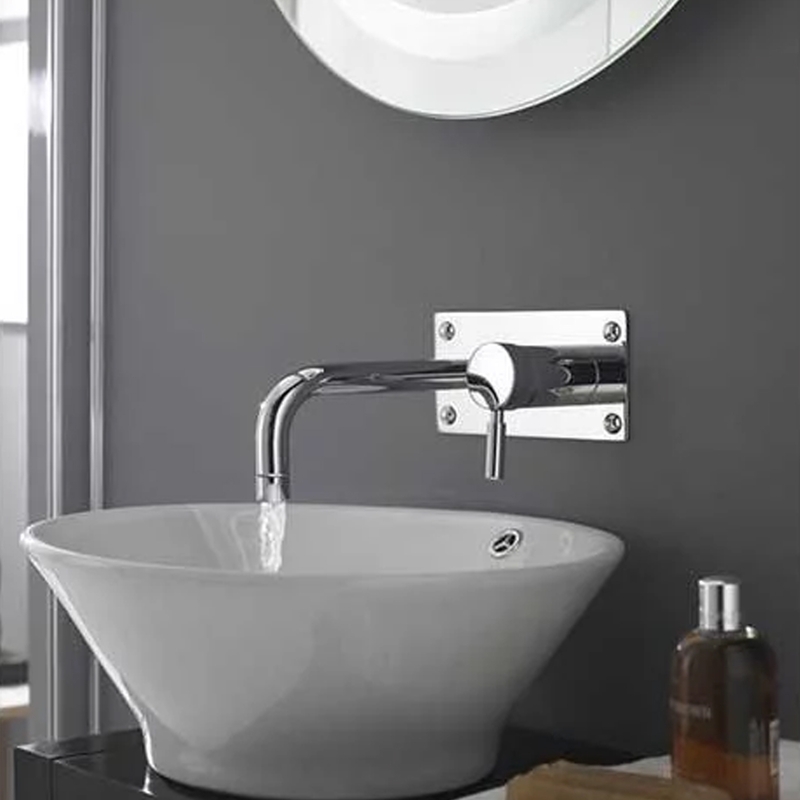 Designed for use with low pressure systems, this particular tap set comes with a 20 year guarantee, so that you can be sure that it will always be able to stand the test of time. Great product - exactly what I wanted!